Tulsa, OK Ukulele Lessons Near Me | Fun Classes. Top Teachers. 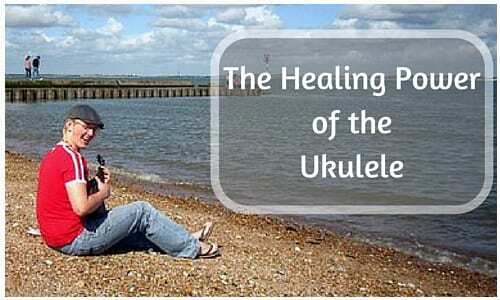 Ukulele is an interesting instrument with a lot of similar characteristics to guitar. 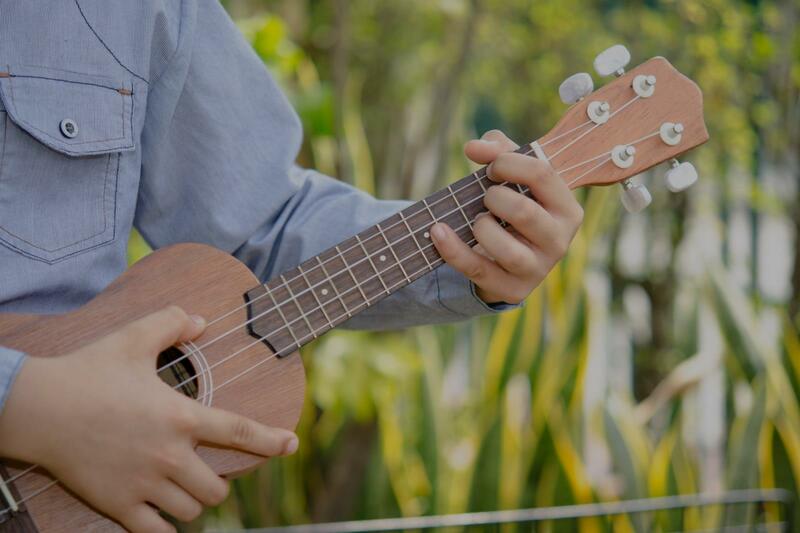 I have been playing ukulele for the past year now and it's substantially easier to play and faster to learn then guitar, but you can develop skills that will transfer over to the guitar. I have taught uke to students of all ages from beginner to intermediate. I will take from simply playing along to your favorite songs, straight through to composing and improvising in a variety of styles and using a variety of techniques! You will develop a rock-solid understanding of music and I will work with you to develop a specialized plan to get you to your personalized musical goals. I'm Ian! I've been tutoring in a variety of subjects for over a decade now and I'm an expert at spotting what someone is trying to understand and helping them to really get it and be able to use it. I listen to a wide variety of styles from the softest pop to the hardest rock and I get a kick out of figuring out what makes different things tick. I can help you to pull apart the songs and styles you enjoy to understand what's happening and how you can apply it to your instrument. I have experience and success teaching people from ages 10-80. I was really happy with my lesson with Ian. In the short time I was with him he managed to break down all the theory I had “known” before and turn it into something I really understood and could actually apply. I found myself listening to music in a completely new way the moment I left my lesson and was able to visualize the music itself more fully. Thank you Ian. I was really struggling with some music theory concepts and Ian broke it down for me and gave me some really great groundwork. He's also personable and friendly which make lessons a breeze. Thanks Ian!